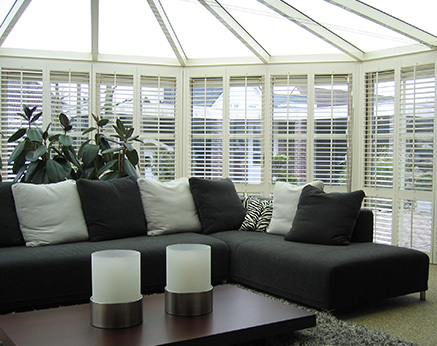 Glencot shutters specialise in interior plantation shutters. We have over 10 years experience and have completed thousands of shutter installations and have successfully tackled all types of shutter configurations. Our company is built of reputation and recommendation. 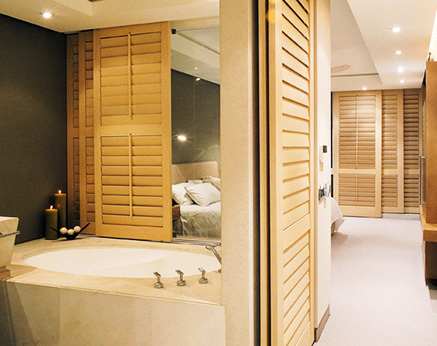 We make a range of wooden interior shutters that enables you to control both light and privacy in your living space with a style and grace that will compliment your home. 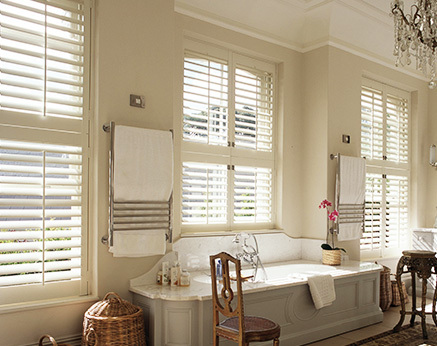 We tailor make our shutters to suit your own personal taste. 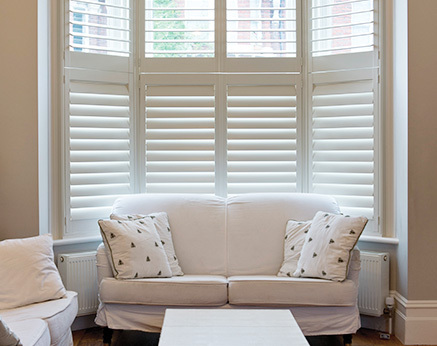 We pride ourselves in delivering excellent customer service before, during and after the installation of our shutters. Call us on 01277 221262 or contact us to arrange a home survey for a free quote. 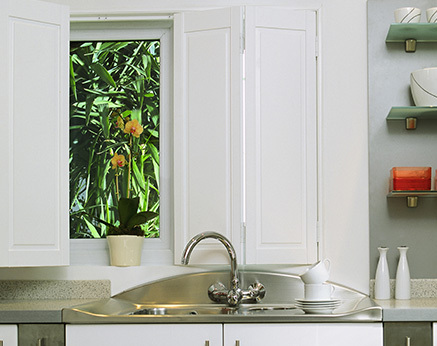 All our shutters are available in various materials and paint and stain colours depending on your requirements and budget. We can advise you of the best materials to use for your requirements. 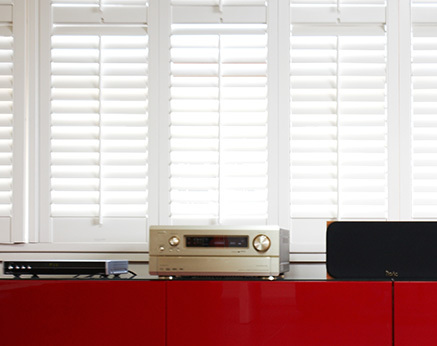 We have a team of highly experienced surveyors and installers to give you complete peace of mind. Our business has been built on recommendation so our reputation is fundamental to our ongoing business. Brentwood, Shenfield, Ingatestone, Billericay, Stock, Ongar, Chelmsford, Harold Wood, Romford, Gidea Park, Havering, Upminster, Hornchurch, Epping, Harlow, Basildon, Chafford Hundred, Ockendon. Book to visit our showroom or arrange a home visit.